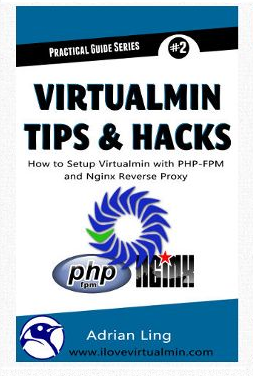 This is a practical Apache, PHP-FPM and Nginx Reverse Proxy book that shows you how to build a lean & powerful Apache server with the high-performance PHP-FPM application server from scratch. In other words, it starts from the basic OS (CentOS 6.6) and builds each software stack up from ground up using the ‘yum’ package manager. It also covers the security aspects of Apache and PHP – e.g. Symlink vulnerabilities, reading the /etc/password file, reading another user’s private files with just a few lines of PHP codes. This book will provide the sample code to show you how exactly this is done on a non-secured server. We will also cover some benchmark tests by using the ‘ab’ benchmarking tool to stress test various php-fpm configuration. 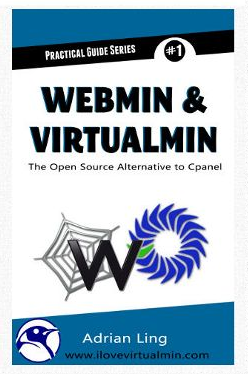 Finally, it will also cover a chapter on installing Nginx as a reverse proxy to enhance performance.